The moment a baby pops into the world is always an incredible, life-changing event. And when they make their entrance still completely enclosed in their amniotic sac, it’s even more awe-inspiring! 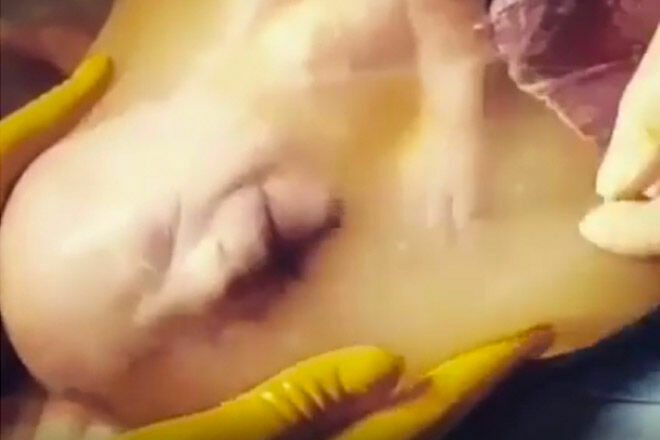 Called a ‘caul birth’ this special occurrence has been captured in a Facebook video that’s going viral. 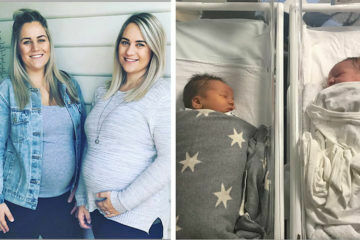 This Caesarean birth has been viewed well over a million times already on the Birth Without Fear page and we can see why. It’s absolutely amazing seeing this baby come into world, still totally enclosed in their amniotic sac. Like, wow.